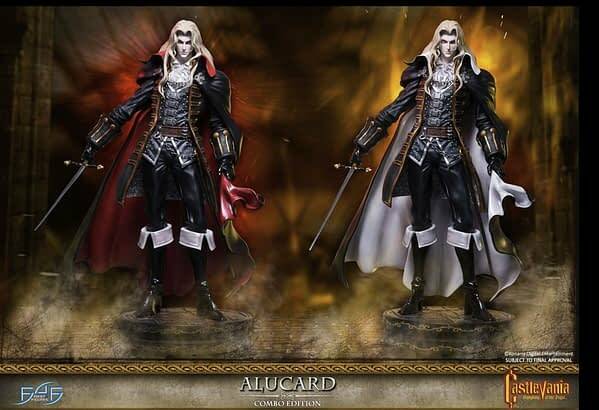 First 4 Figures have launched their official Castlevania line, starting with Alucard from Castlevania: Symphony of the Night. There are three versions of our favorite damphir son of Dracula, the Regular, Twilight, and Exclusive versions. 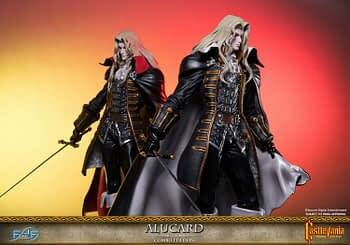 All three editions come with the Alucard statue, a sword, Gothic fantasy styled base, and an authentication card. Both the Twilight and Exclusive editions give Alucard his shield to tote around and an additional Crissaegrim sword as well. 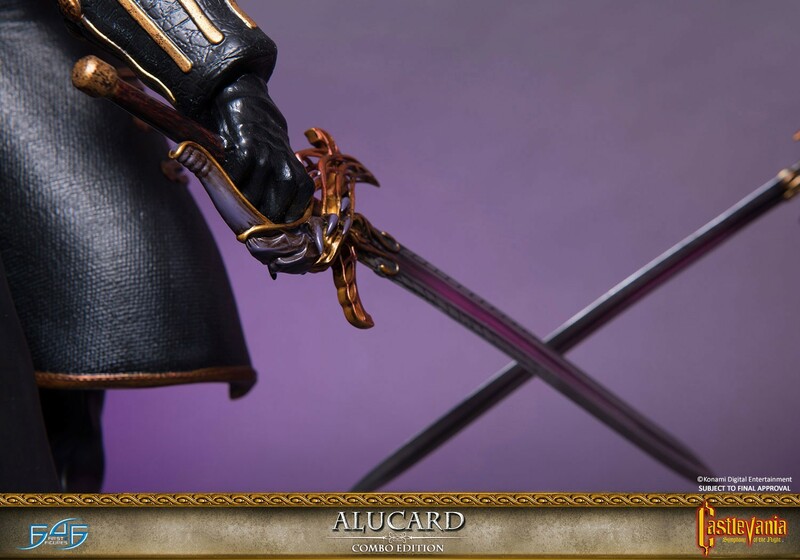 The Twilight edition comes with a different color palette while the Exclusive and Regular editions are the traditional black and white. 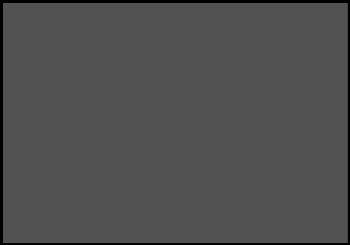 The difference is mostly all in the cape. 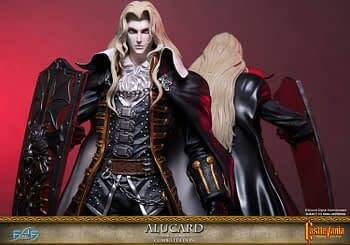 The Twilight and Exclusive editions also come together as a combo pack if you just cannot chose which Alucard to take home. Alucard first appeared in 1989’s Castlevania III: Dracula’s Curse, but is best known for Castlevania: Symphony of the Night which released back in 1997 and has been beloved ever since. 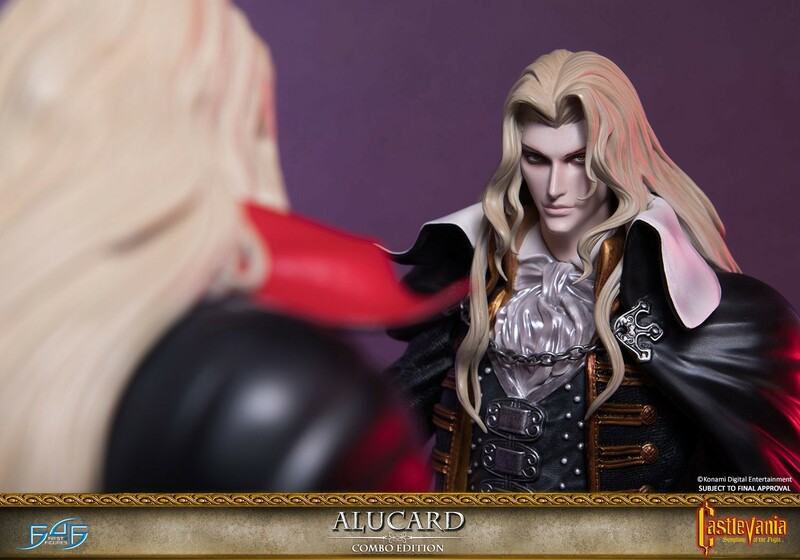 His design in Symphony of the Night was originally created by Ayami Kojima, which marked her first contribution to the hit series. 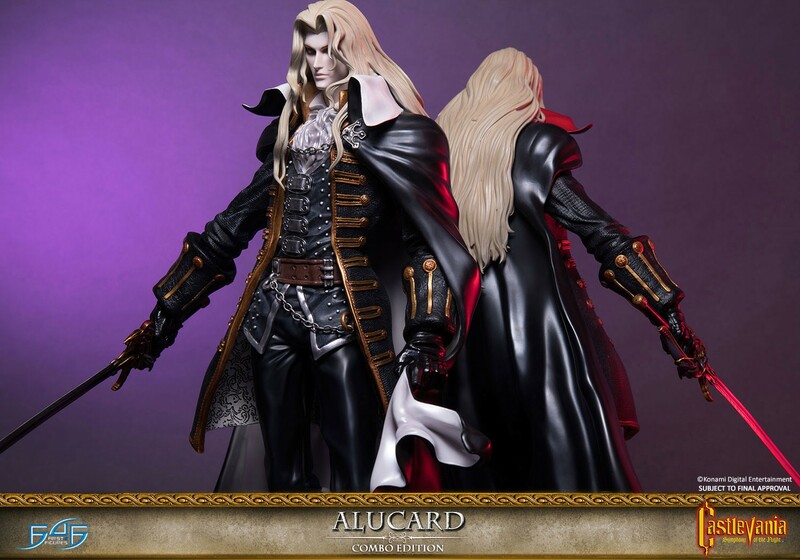 And now that design is being immortalized in a set of glorious statues by F4F. 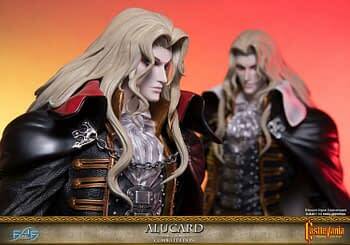 Pre-orders for the Alucard statues start on March 17th. Fair warning, this is a pricey one. The statues retail at $499.99 USD each, with the combo coming in at $924.99 USD. Oscar-Nominated Film The Shape of Water and Guillermo del Toro Get Funko Pops!